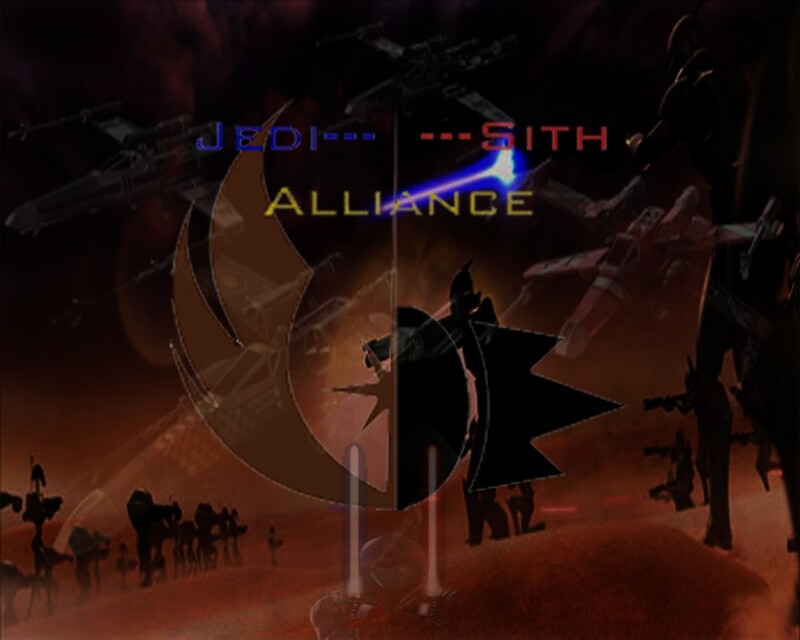 hey guys, i guess i cant stick around anymore because i cant be in a jedi clan and jsa. and ive aready basically been kicked out so im just confirming it i guess. i have joined aod if any of you were wondering. i hope you guys do good without me, although we didnt even do one scrim while i was in the clan anyway. It was pointed out that on his "Jedi" application for DSX also stated that he hoped to join them for conquest as well.